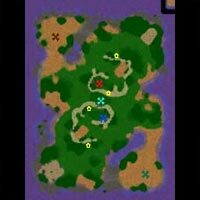 You have 5 vetos for the Warcraft 3 1on1 Map Pool that you can disable for searching. 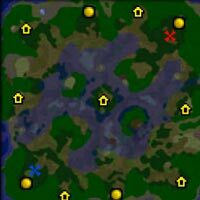 The Warcraft 3 Random Team 3on3 RT Map Pool in Patch 1.29 contains the best maps brought together. 1 veto is allowed in ladder matchmaking. The Warcraft 4on4 RT Map Pool is just awesome. 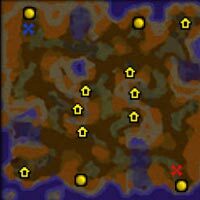 4on4 Random Team is the most popular RT mode of the Warcraft 3 ladder. Here you can get fun, trouble, teamkillers find friends and much more! xD You have 1 map veto. For more changes you can read the Warcraft 3 Patches Changelogs. 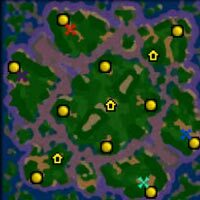 On W3Arena different maps are played compared to the Battle.net. W3Arena map pool is updated more often, and able to make changes faster. The progamer scene is playing mostly with the competitive W3Arena map pool. Also the W3Arena map pool is oriented on the professional Warcraft 3 Tournaments to always be up to date and allow a good development of the competitive Warcraft 3 genre! Full W3Arena map package with 126 maps. 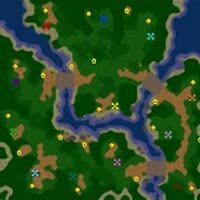 Welcome to the big Warcraft 3 Download Map Pool for Funmaps and competitive Warcraft 3 ladder maps as well! All Downloads are quick & for free! 😉 We try to only offer you the best Warcraft 3 maps! All maps are rated by our admin team, to communicate if it is a quality game or not! 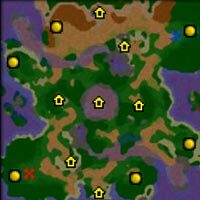 Warcraft 3 Dota Maps: The biggest map category of all Warcraft 3 maps with an incredible fanbase is by far the Dota map. The creators with the well known main developer Icefrog made it happen, that Dota is like a standalone game inside another game. Dota and Warcraft 3 always seemed to be different things, because Dota is so big. 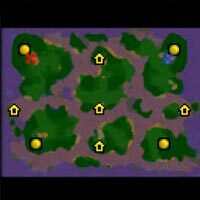 Warcraft 3 Dota has many different types like Allstar maps, Ai (Bot-Versions), RGC maps, LoD maps and more. 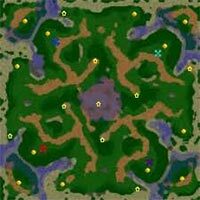 Find all Dota Maps here. Warcraft 3 Anime Maps: Because Warcraft 3 has so many anime and manga fans, a lot of very cool amime Warcraft 3 maps have been created. The special thing with the anime maps is, that the map developers often, render and design the full 3D character models of the anime heroes. This makes the maps bigger to download, but they look really awesome! 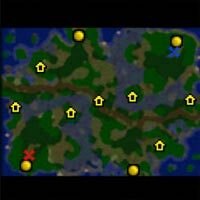 Warcraft 3 Escape and Fun Maps: There are many Warcraft 3 RPG maps, that allow solo or multiplayer Role Play Game (RPG) playstyles. These type of games often have a high playtime requirement. Sometimes you play for example 5 hours! 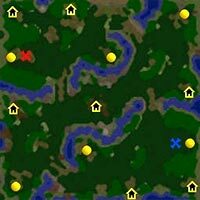 Because of that many WC3 RPG maps have a save and load function like real RPG games! 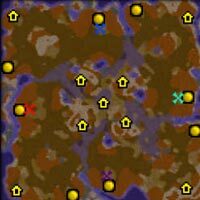 In 2018 Blizzard released the Battle.net patch 1.29 and with it, the brand new map pool for Warcraft 3! In the 1on1, 2on2, 3on3, 4on4 and FFA ladder map pool you can always veto some maps, which will not added to your searching queue. The new map pool 2018 of patch 1.29 combines the most popular maps from all time plus in the 1on1 map pool the most stable tournament maps of official Warcraft 3 e-sport tournaments.